Leonardo Archive Material(link is external): Assorted materials from the Leonardo Archive are here for reference and inspiration. Presentations need not be directly related to this material, but feel free to seed your clouds with it. Readings based on this material may receive special consideration. 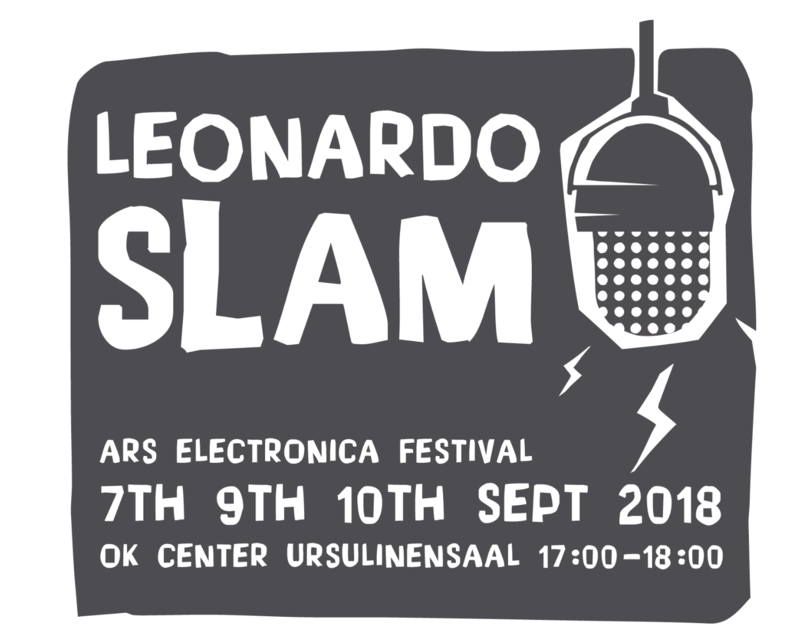 Address further questions to the.leonardo.slam@gmail.com(link sends e-mail).